Following the global launch of the phone, BlackBerry has now launched the KEY2 in India. 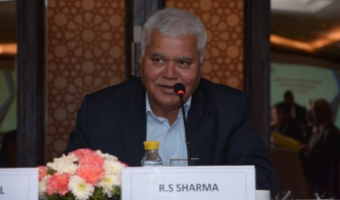 The phone will be distributed in India by licensee Optiemus Infracom. The highlights of the latest debut by BlackBerry includes a dual rear camera setup, which makes this the first phone by BlackBerry to have two sensors on the back. There is also the aluminium alloy frame, a textured diamond grip back panel, and a physical QWERTY keyboard which comes with some small enhancements. 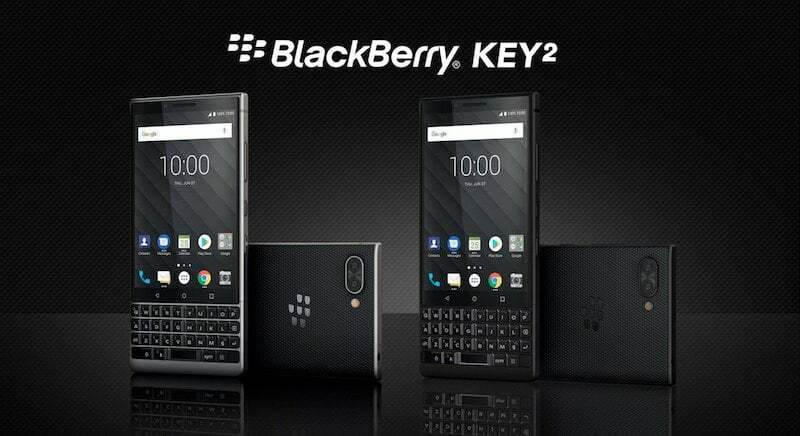 The BlackBerry KEY2 encompasses the nostalgic QWERTY keypad as part of its design which remains popular among the tech enthusiasts. Despite sporting aesthetics which seems dated, the KEY2 has all the specifications of a modern phone. On the rear, the phone sports textured plastic and a dual camera set up in the horizontal orientation. The BlackBerry logo takes its place in the centre while the 3.5mm audio jack sits on the top edge. On the right side, there are the power and volume buttons. Another exciting thing to take note of is the ‘Speed’ button on the right edge which opens any app quickly, depending on its configuration. The dual-Nano SIM device features a 4.5-inch full-HD (1080×1620 pixels) IPS LCD with 2.5D Corning Gorilla Glass for protection. The screen comes with an aspect ratio of 3:2 and a pixel density of 433ppi along with 24-bit colour depth. The processing power under the hood comes from the 64-bit octa-core Qualcomm Snapdragon 660 SoC with four Kryo 260 cores clocked at 2.2GHz and four clocked at 1.8GHz, combined with 6GB of RAM. Speaking about the camera, the BlackBerry KEY2 sports a horizontally oriented dual rear setup which comprises of 12MP rear sensors which are paired with Dual Tone LED flash, HDR, 4K video recording at 30FPS, and dual PDAF. The primary shooter comes with a FoV (Field of View) of 79.3 degrees, 1.28-micron pixels, and a f/1.8 aperture, while there is a 50-degree FoV on the secondary shooter along with 1.0-micron pixels, and f/2.6 aperture. The KEY2 features an 8MP fixed focus shooter which is capable of full HD video recording and comes accompanied with screen flash. Speaking of software, the phone runs Android 8.1 Oreo out of the box. There are two variants to the smartphone – one with 64GB storage and the other with 128GB internal storage. There is the option of expanding the memory via microSD card up to 256GB. 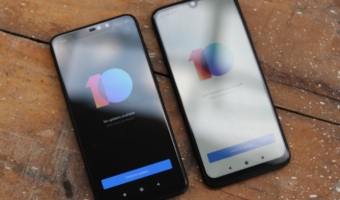 Connectivity options include 4G LTE (on both SIM cards), Wi-Fi 802.11ac (dual-band 2.4GHz, 5GHz), Bluetooth v5.0 LE, GPS, GLONASS, Beidou, NFC, FM radio, a 3.5mm headphone jack, and USB Type-C. As for stamina, BlackBerry claims a mixed-use battery life of 25 hours because of the 3500mAh battery. The KEY2 sports accelerometer, ambient light sensor, gyroscope, hall effect sensor, a fingerprint sensor (on spacebar key), magnetometer, and proximity sensor. The dimensions of the phone are 151.4×71.8×8.5mm and it weighs 168 grams. The Speed key (as being called by Optiemus) will allow users to open any app with a single tap with custom profiles like in a meeting, in the car, on the go etc. The DTEK app by BlackBerry also comes with a new Proactive Health check feature now. BlackBerry has given a price tag of Rs 42,990 to the KEY2 in India. 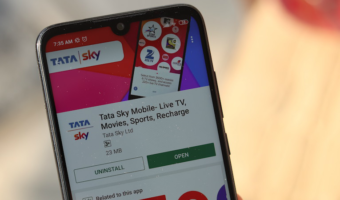 The phone will go live for sale exclusively on Amazon starting July 31, and it will come accompanied by Reliance Jio cashback offer of Rs 4,450 and ICICI bank cashback offer. The company has also hinted about additional launch benefits. Even Ambani’s will not buy this for this price. I don’t understand how this company CEO’s and marketing executive will think?